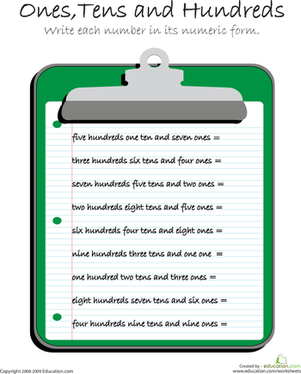 Tens and ones and hundreds, oh my! 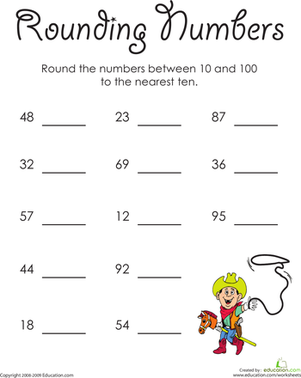 Give your first grader a dose of place value practise with these worksheets. 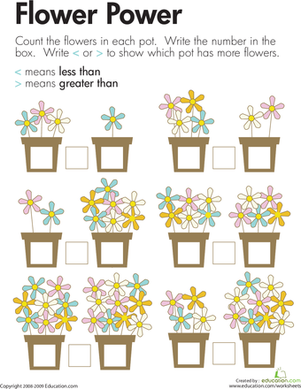 Try the tens-sticks technique in paper form with this place value worksheet.